Probiotics: Not As Good As You Think? Several probiotic strains are found in common foods, such as yogurt and soft cheese, as well as in dried form within popular multivitamin supplements. The Downside of a “Good” Bacteria? Although masses of evidence have shown that probiotics are beneficial to health, a recent study published in the journal Cell suggests that this may not always be the case. This means that different bacterial strains can confer different benefits, and the body needs both. For example, Lactobacillus bulgaricus from fermented yogurt is “pass-through” yet it has been shown to enhance immune protection against the common cold and flu. 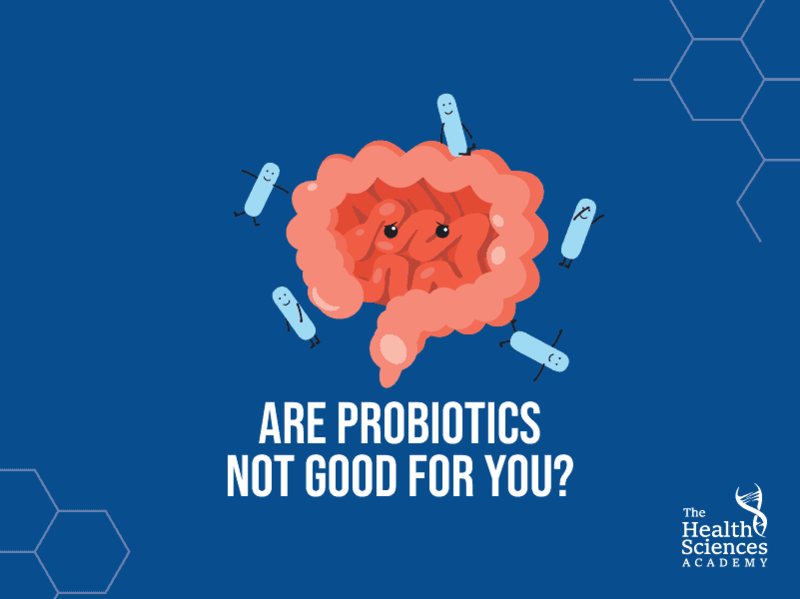 The main takeaway from this study is that it’s important to personalise which probiotics are given for different situations and different individuals, depending on the risks we want to reduce and the benefits we want to promote. Are probiotics worth taking? Our short answer is YES. And while not all probiotics may permanently stay in the gut, they can also confer incredible health benefits. They may be doing so by producing beneficial chemicals and by aiding our immune system.